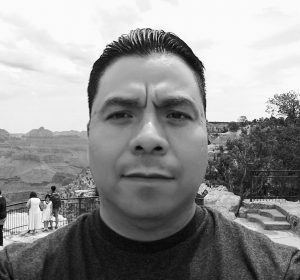 Born April 29, 1974 in Guanajuato, Mexico but raised in the USA from the tender age of one, I began my love for poetry reading and writing when I was in high school. I don’t claim to be a professional writer and do not have in my possession any accolades that demonstrate my ability to write poetry. I simply do write from the heart and do it when I feel inspired about anything and everything. I do aspire to inspire, though. So, if after reading any of my poems you feel moved or inspired in any way, then I will feel gifted enough and that is the only accolade I need.